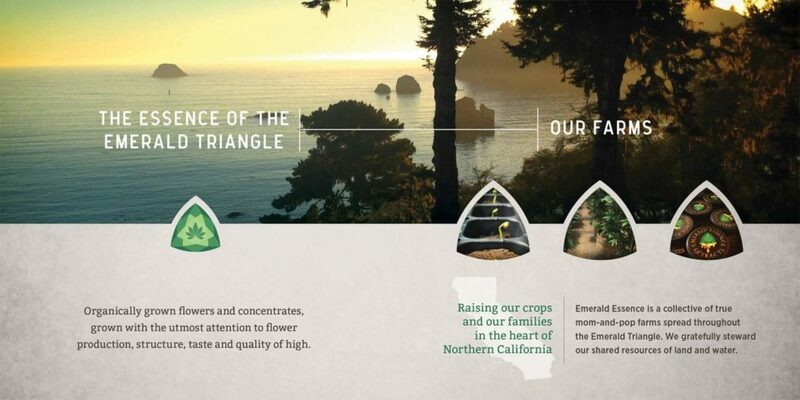 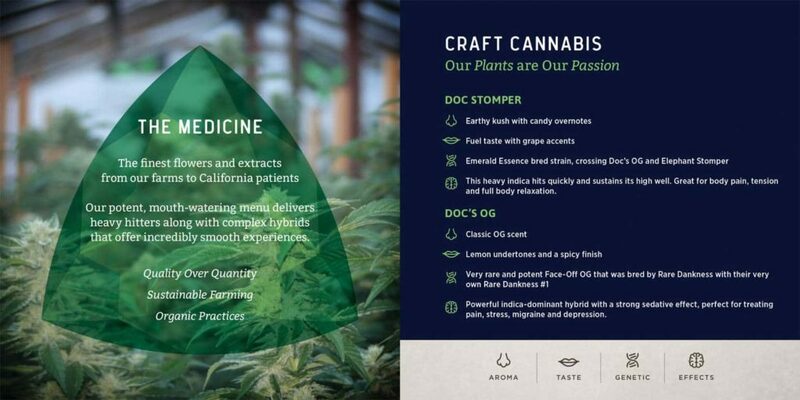 We began with a brand redesign that stuck to the Client’s original intention: a composition of the Emerald Triangle, their love for gemstones and their craft for growing cannabis. 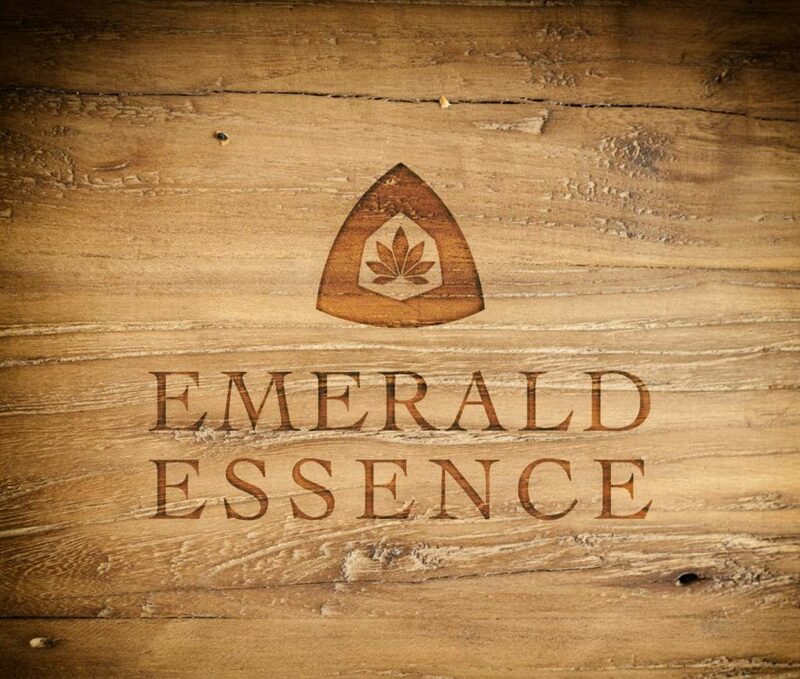 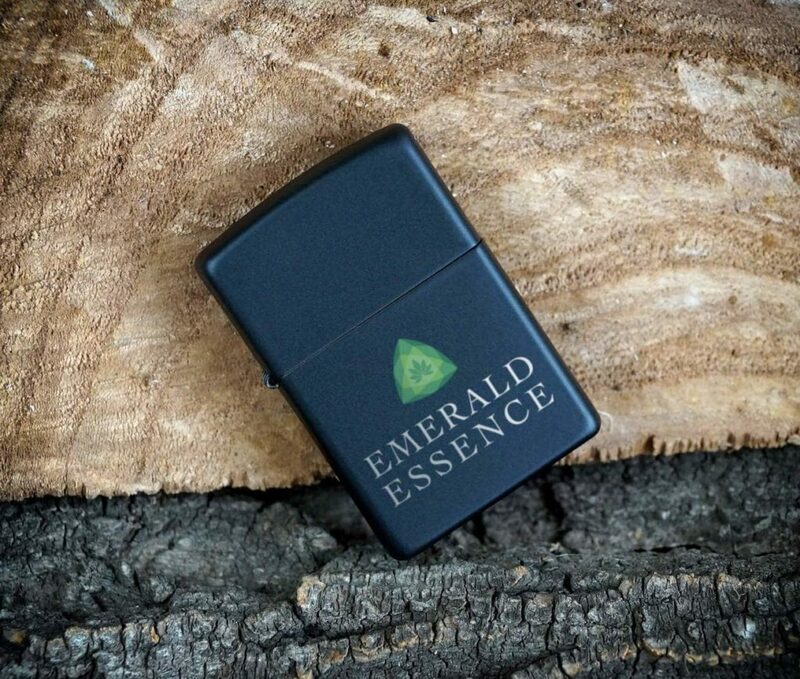 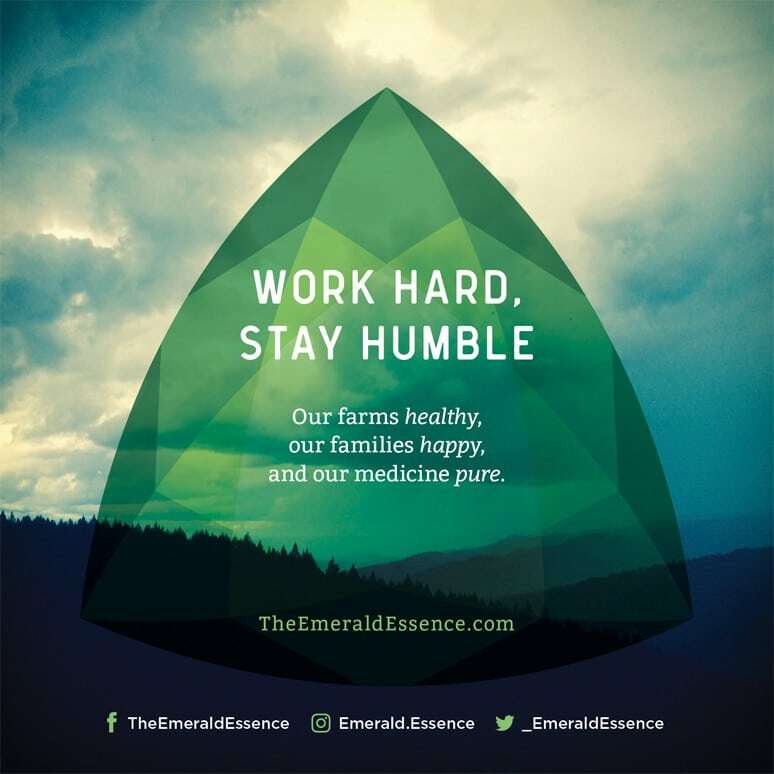 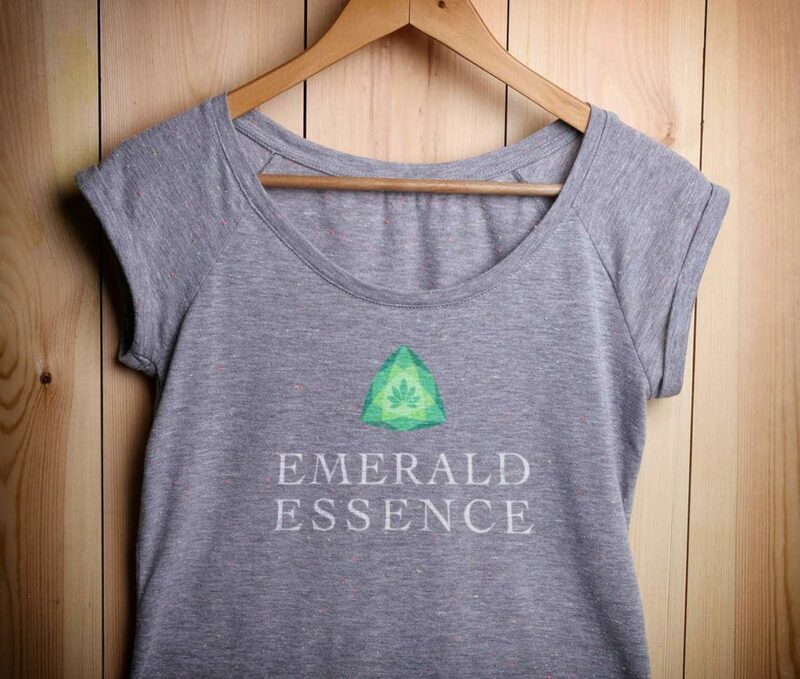 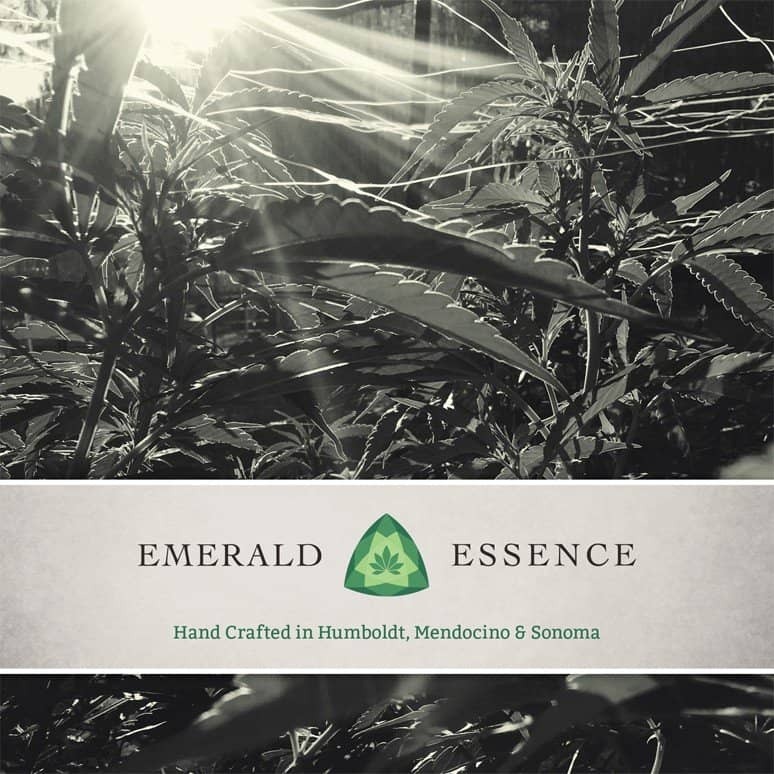 We developed a number of print materials for Emerald Essence and conceptualized a clamshell packaging idea for the future, even going as far as sourcing a biodegradable form of plastic to honor the brand’s values. 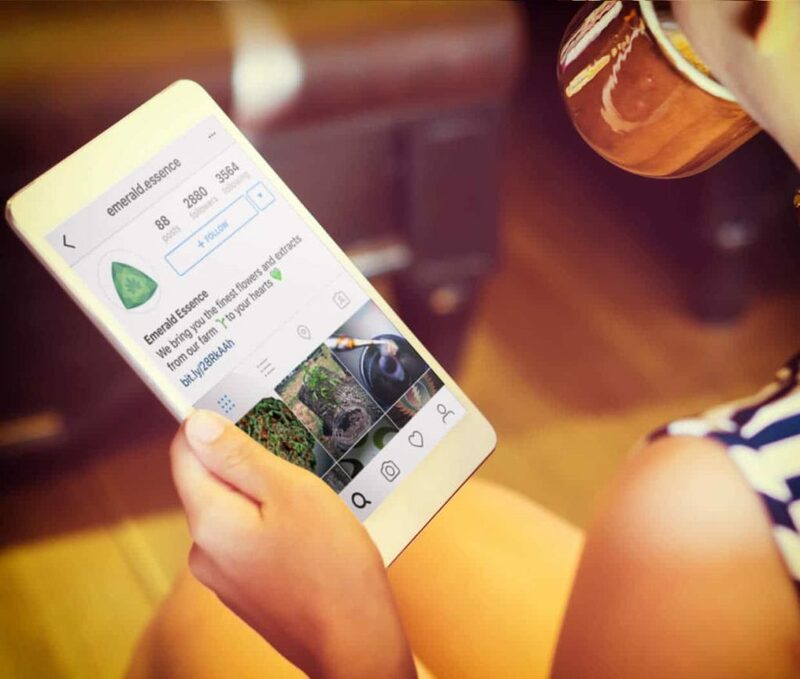 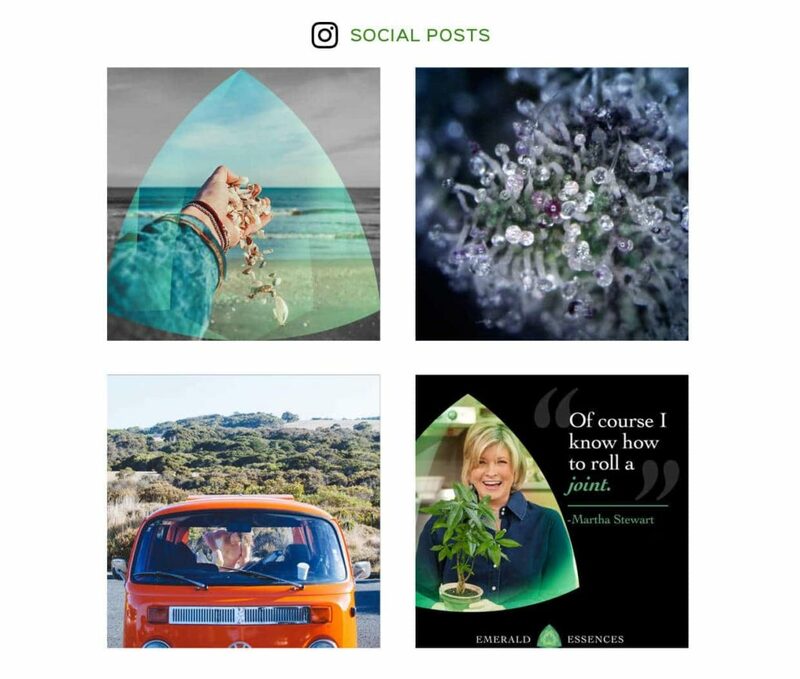 The social media strategy has driven their brand to reach over 3,000 followers in just 6 months with a blend of customized templates incorporating their logo and a curated selection of lifestyle and educational content.